Coming as little surprise, The Last Jedi has topped the US box office with $533,089,228. Worldwide it’s already up to 3rd place. 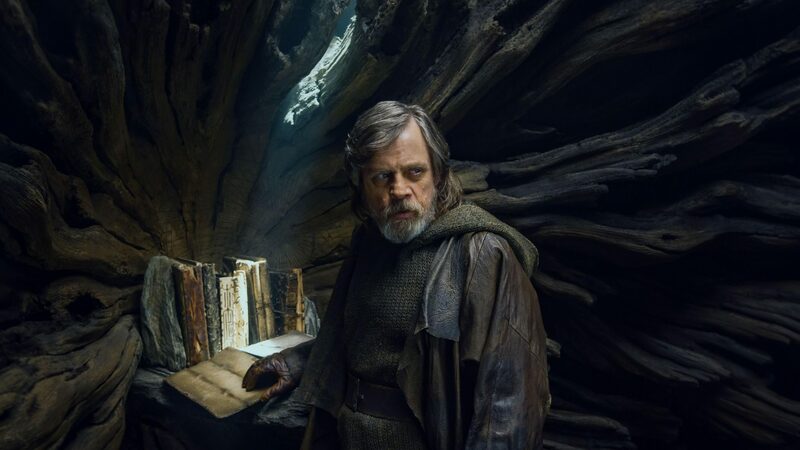 Perhaps more surprisingly is that the sequel is down by almost one third on The Force Awakens – which may be down to lack of interest or fan outcry over certain elements to the plot. Regardless, Disney will be happy occupying 3 of the top 5 US box office positions in 2017. With their acquisition of Fox, look for this trend to continue. This entry was posted in News and tagged Action, Adventure, Fantasy on January 2, 2018 by Theo Pape.